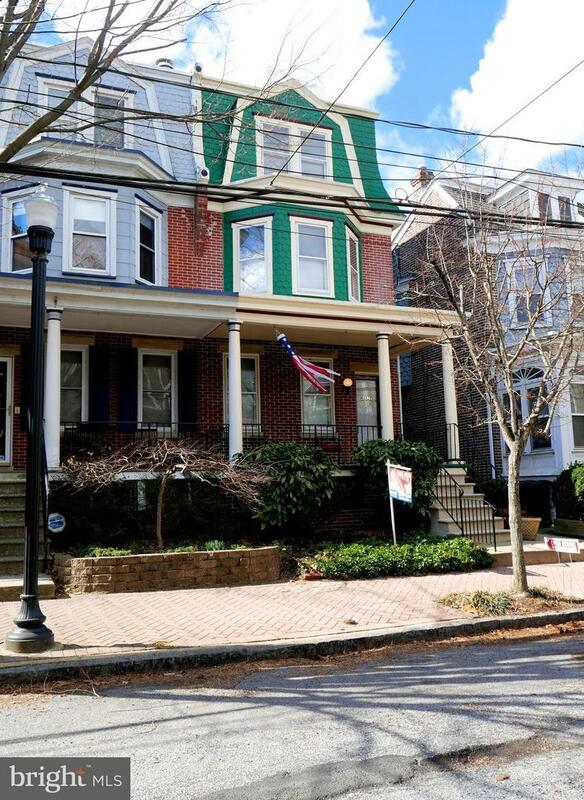 Gracious 3 story townhome located in popular and well-known Mid-town Brandywine section of the City surrounded by the Brandywine River with all of its amenities, the Christiana Hospital in Wilm., original Hercules Building and 12th Street. 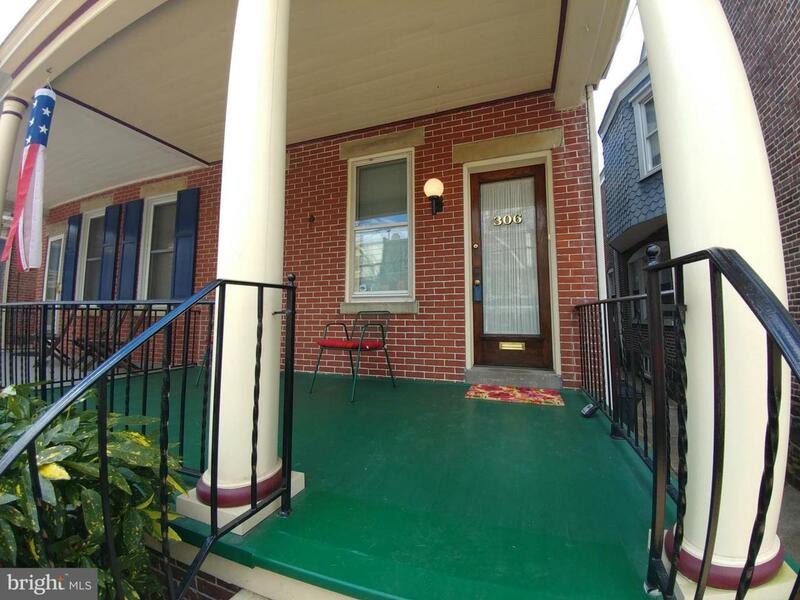 Approach this well maintained home from a brick sidewalk onto a spacious front porch leading into the vestibule opening into a classy living room with wood floors, closet space underneath front staircase that could be used for the popular doggie bed in today's world. 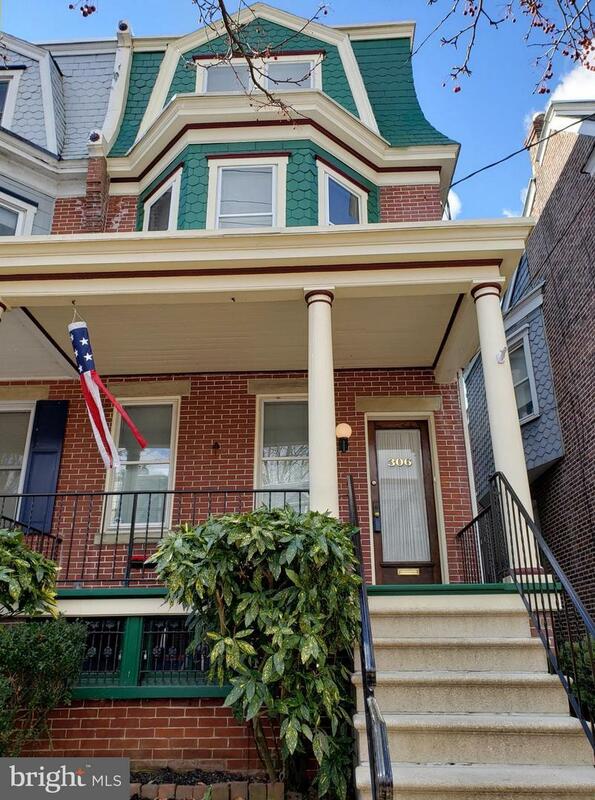 The classic front staircase takes you to the second floor; also a set of stairs off the kitchen taking you past the exposed brick up to the family room, office, or den with a fireplace and an enclosed balcony overlooking the adorable backyard with brick pavers and garden. Large living room could also incorporate a dining area opening into a eat-in kitchen with large tiled island, original floor to ceiling hutch, pantry large enough to convert to first floor powder room, and sliders taking you to lovely courtyard. Enormous master bedroom features bay window with two walk-in closets and open into spacious remodeled bath that also includes washer and dryer behind closet doors. The stained glass window at the bottom of the staircase adds warmth as you enter the third floor with two additional bedrooms both with skylights, wide windowsills and the large remodeled second bath. Full basement with its outside entrance leading to the wide alleyway lends itself to supurb space with its green painted floors. Mitsubishi split electric air conditioning added in 2013. Roof recoated in 2019 and two of the skylights have recently been replaced adding charm of natural sunlight. 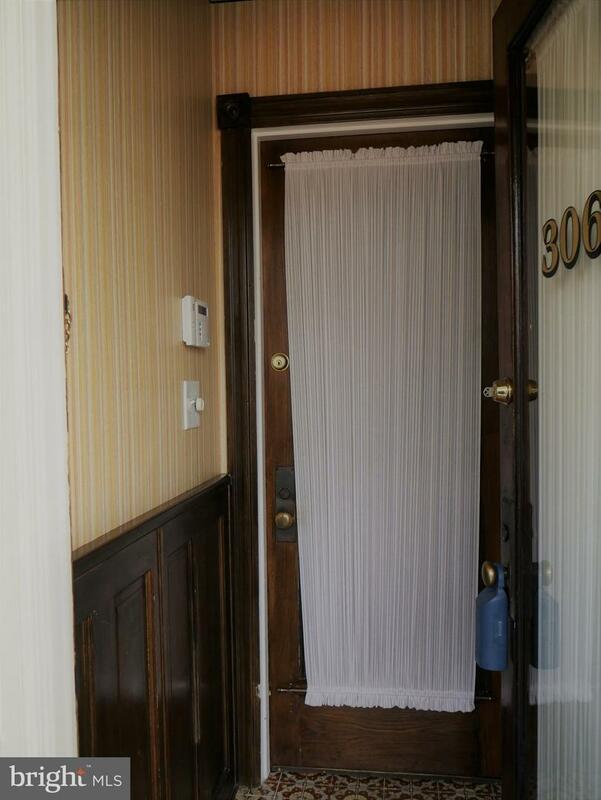 The sellers are excited to share their home with a buyer after living here since 1975. Mid-town Brandywine is easy to travel by foot to the zoo, great dining and the Hotel DuPont. Enjoy walking your dog along the paths in Brandywine Park.